Finance Minister Ken Ofori- Attah has urged taxpayers, especially the elite to set good examples by complying with the tax laws and also promptly pay their taxes. Asante Kotoko Executive Chairman Dr Kwame Kyei feels very disappointed with coach Paa Kwasi Fabin's decision to leave the club. Member of Parliament (MP) for Yapei Kusawgu, John Jinapor, has asked the New Patriotic Party (NPP) to stop deceiving Ghanaians in the wake of the cedi’s continuous fall against major trading currencies on the world market. Professor Atukwei Okai, former Secretary-General of the Pan African Writer’s Association (PAWA), has finally been laid to rest at the new Military Cemetery Friday, September 14, in Accra. Some civil society groups in the country have thrown their weight behind the Auditor General, Daniel Domelevo, who petitioned President Nana Akufo-Addo this week over the action of the Board Chair of the Audit Service, Professor Edward Dua Agyeman. The Institute for Energy Security (IES) is projecting fuel price increments. 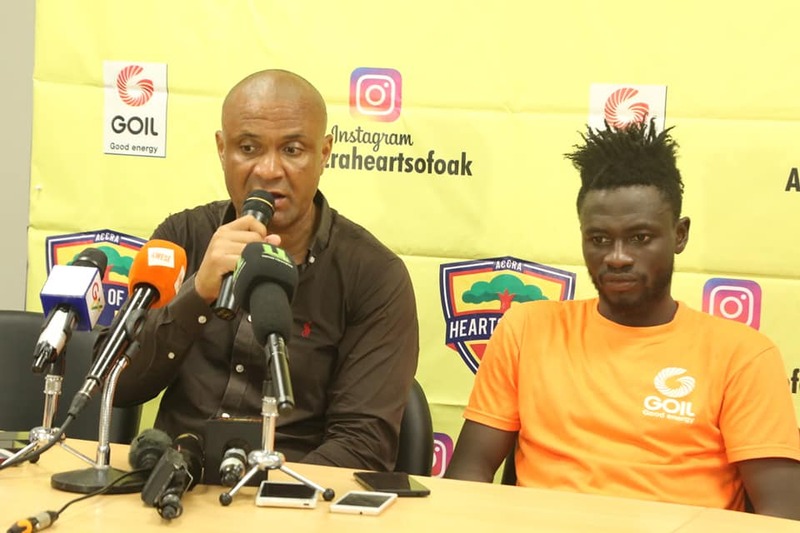 Not many people get second chances in life, but for James Kwasi Appiah he has been privilege enough to be given another shot in his coaching career.